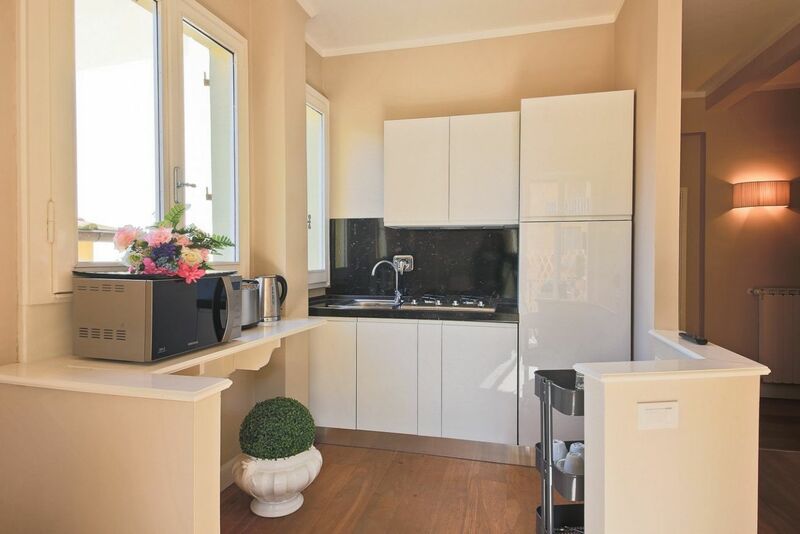 Barbadori luxury apartment for rent in Florence Italy. Smoking forbidden. 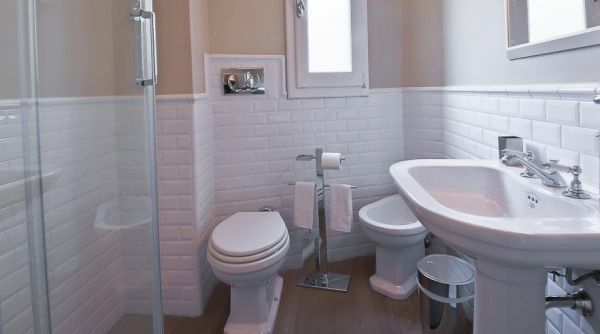 Stunning classic contemporary apartment in chic area of Florence. 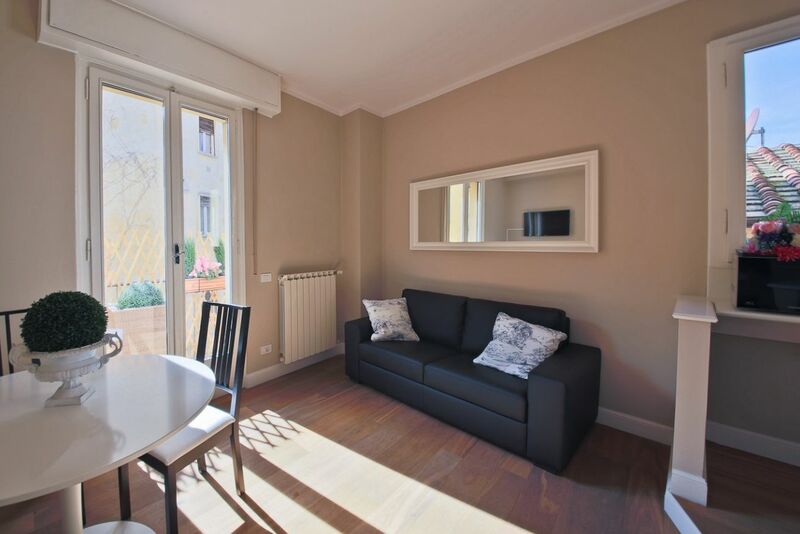 Flooded with immense natural light, this splendid Holiday apartment in Florence is located on the 3rd floor of a contemporary building with elevator in the Oltrarno district. The apartment is situated off of Borgo San Jacopo, a picturesque street, noted for its authentic restaurants and artisan boutiques. 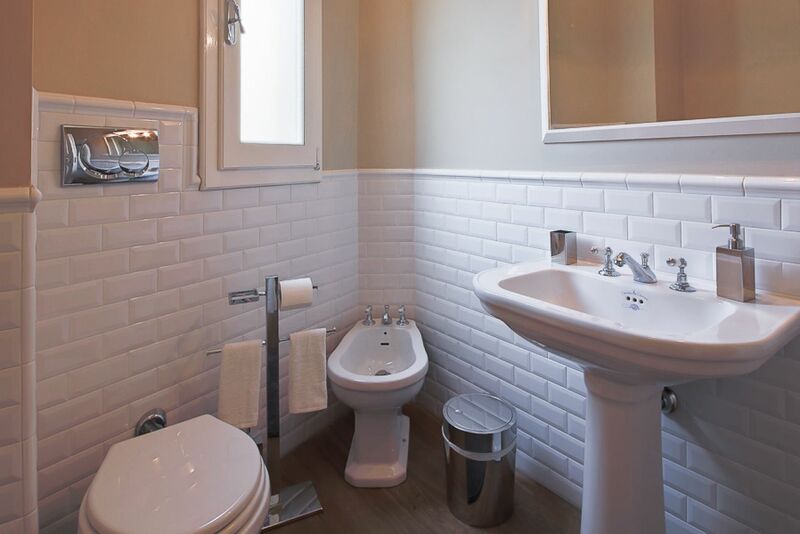 Just steps away from the glittering jewelry shops of the Ponte Vecchio and the magnificent Boboli Gardens. 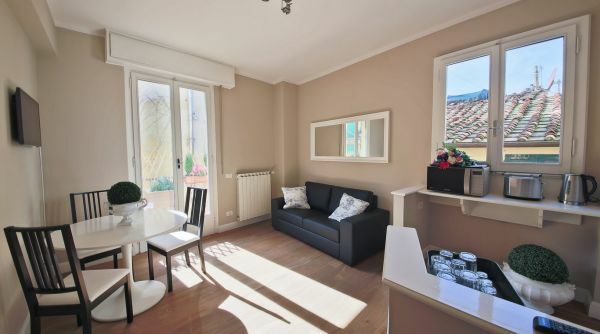 A chic retreat within walking distance to all of Florence’s most important landmarks. 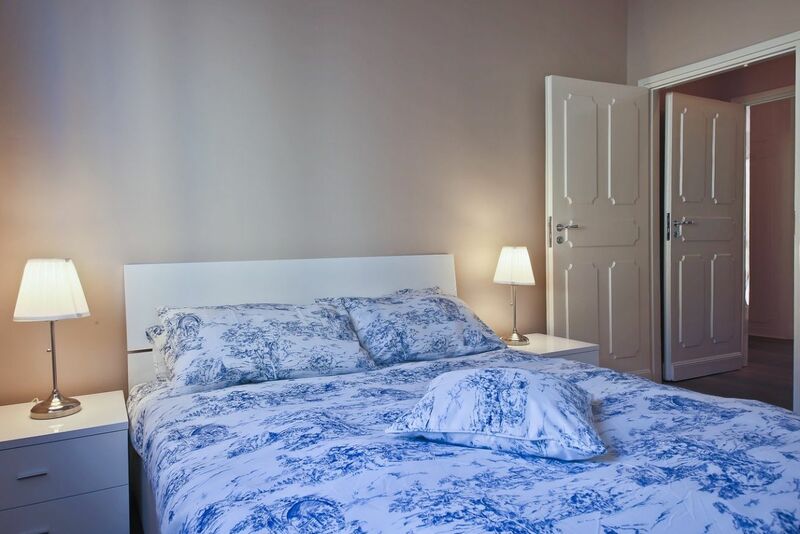 The apartment can accommodate up to 4 people with 2 bedrooms , a living area with sofa , one full bathroom and laundry facilities. The attention to detail is apparent immediately as you enter the apartment. 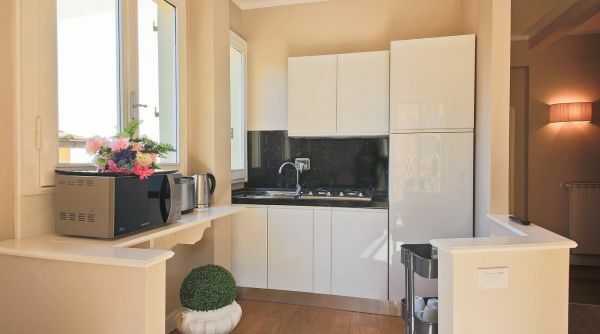 Beautiful built in cabinetry lines the wall of the corridor, providing abundant storage. Decorated in soft colors, there is an air of traditional elegance throughout the space. The luminous and spacious living area leads to a small balcony with views onto the street below. A well-equipped modern kitchen, elevated from the living area, creates lovely space for entertaining. 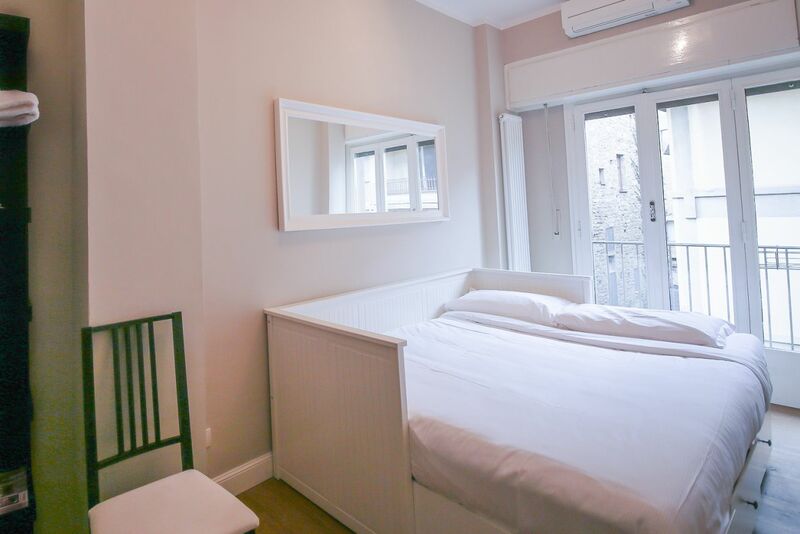 The bedrooms face the quaint and quite street below , the master with a double bed and expansive storage space and the second bedroom also with a double bed and charming balcony. 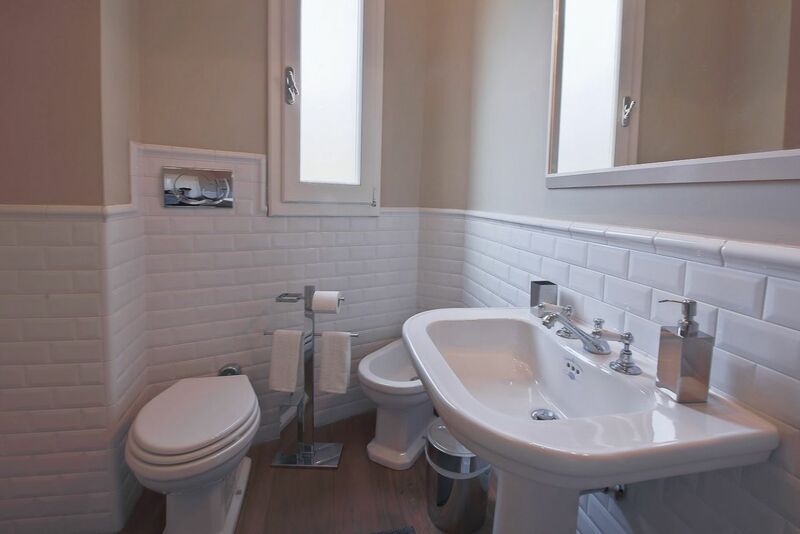 The finely refurbished bathroom is bright and of comfortable size. There is air conditioning through the apartment. 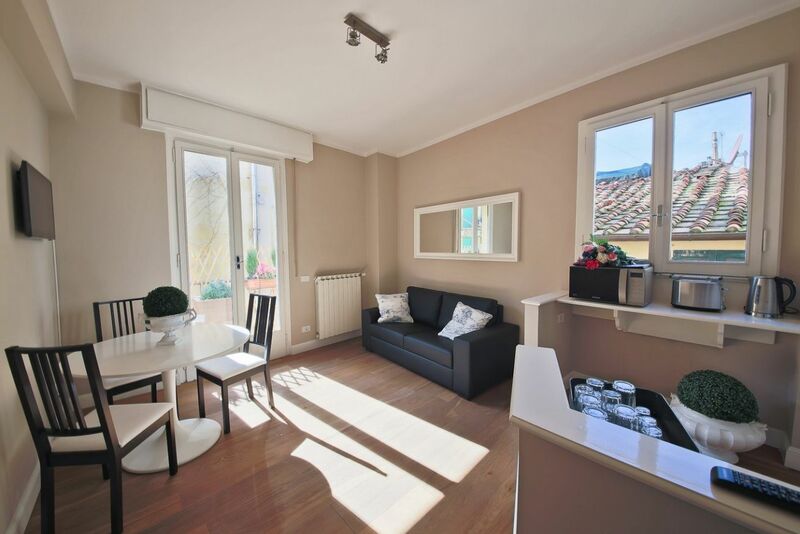 This gracious apartment is a perfect choice for spending a pleasant holiday in Florence in a lovely and authentic atmosphere. 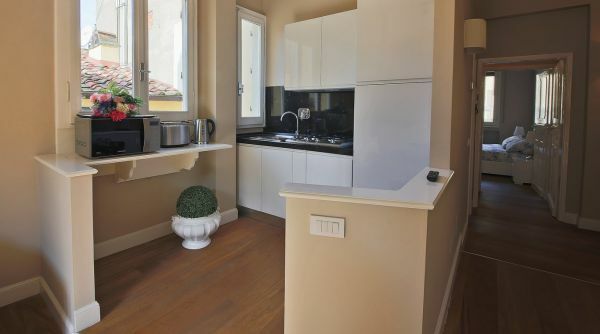 Smoking is forbidden in this apartment in Florence. 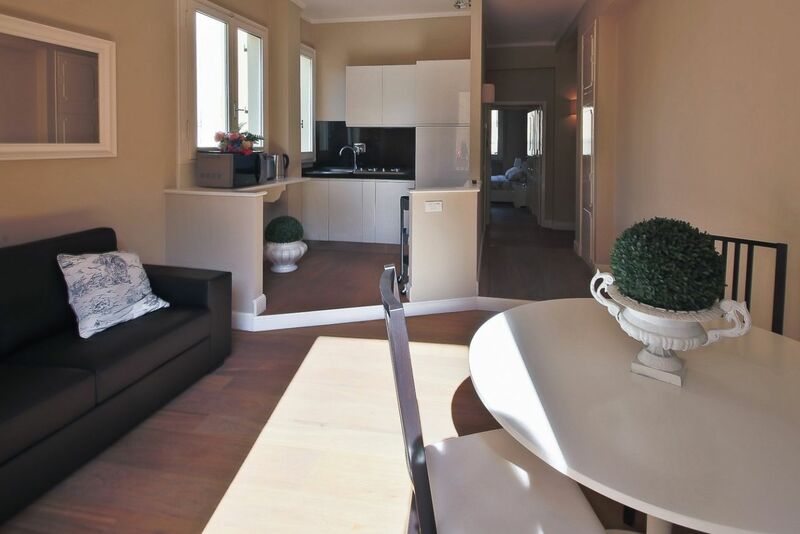 28/11/2016 - Great location, great apartment! 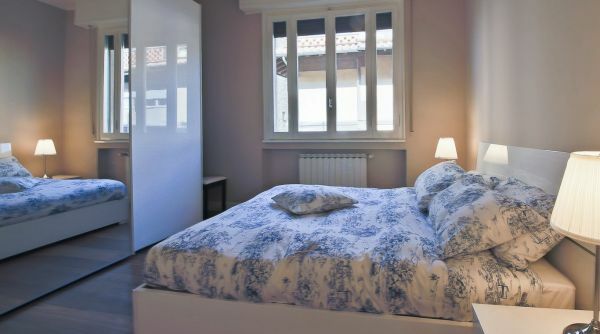 Stayed at the Barbadori apartment for three nights while visiting my daughter in Florence. My sister-in-law and I had a wonderful experience. We were pleased with the space, it's small, but we didn't spend much time there because we were out enjoying the city. 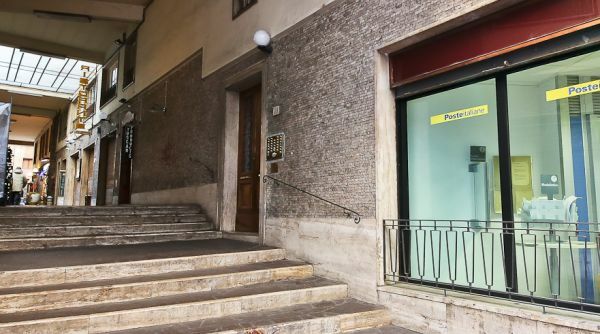 There is a small shopping area with restaurants adjacent to the apartment building, very convenient to get a meal or snack just steps away from home. Also a little grocery right across the street, we did not grocery shop, though. It should be noted that the elevator is very small and slow, but there are a lot of buildings in this area without elevators, so it was great to have one. 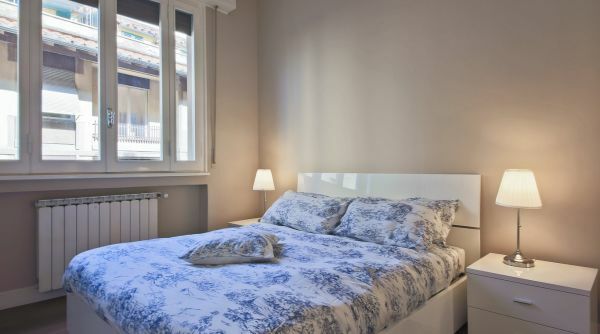 The space was clean, the bathroom was in good condition, the beds were adequate...again, we were not looking for luxury, just an affordable comfortable place to lay our heads at night after touring Florence. It can't be beat for location, a very easy walk into the center of town. The rental company was very professional and easy to work with, too. 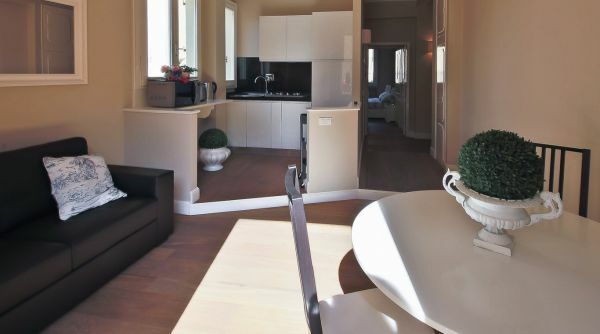 You literally could not ask for a better location from which to explore this stunning city, with it just metres away from the beautiful Ponte Vecchio. Either side of the river, and in any direction, tourists attractions, gorgeous squares, streets, churches, are accessible. 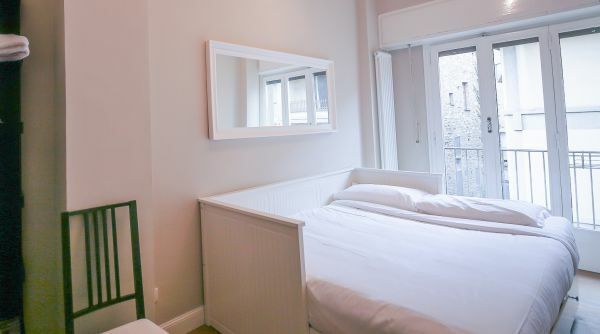 The apartment is smart with everything you need, including the much-prized AC in the bedrooms. Washing machine, iron, kitchen etc, this is a chic base from which to explore. It's on the fourth floor so away from the noise, but the lift (elevator) makes it totally accessible. In short, wished we stayed longer in Florence. 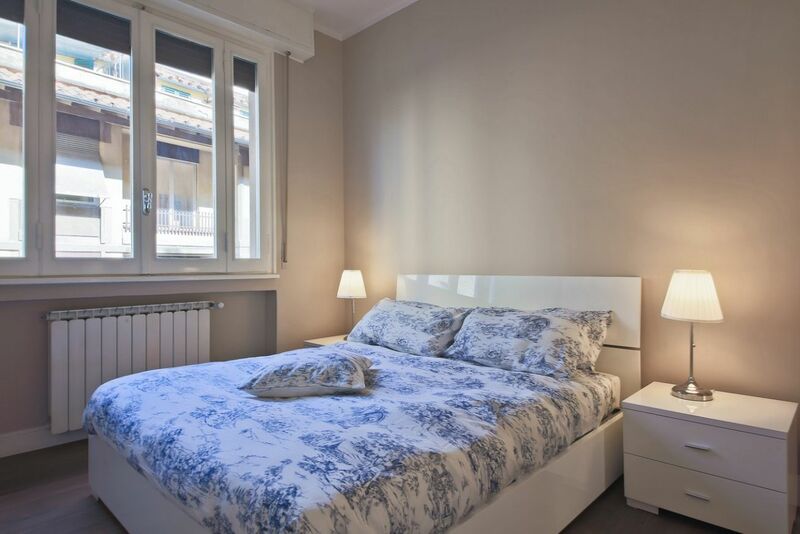 If you are booking through apartmentsflorence.it their service is fantastic (Francesco rocked), with lots of advice on how to make the most of your stay in the city they clearly love. Automatic check out too, so no waiting around which made it even more convenient. 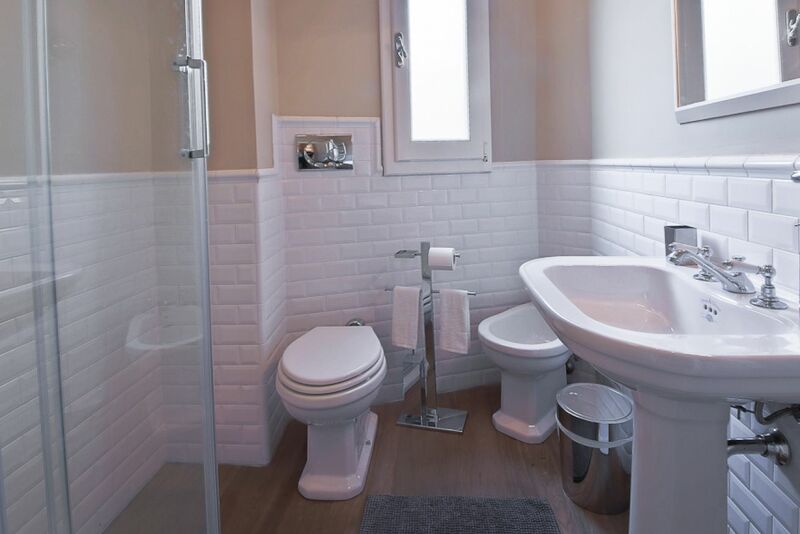 A nicely renovated apartment with everything you would need. good kitchen, good appliances, comfy . 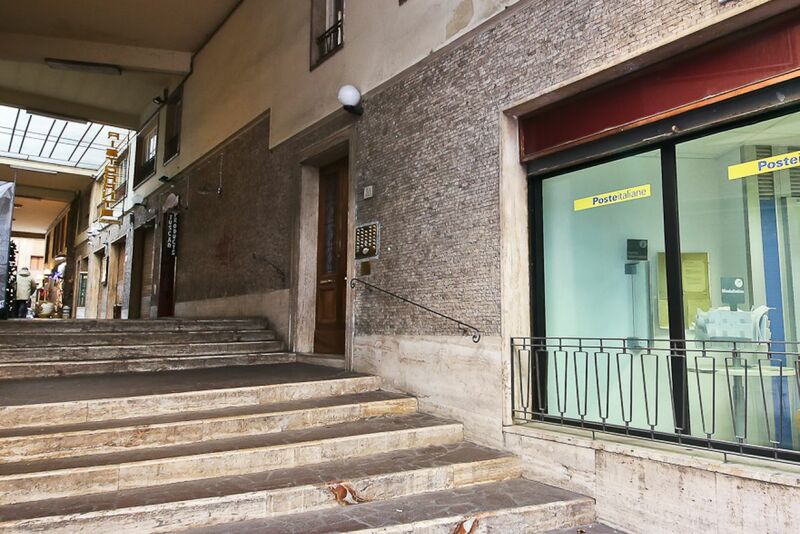 great location with just a few minutes walk to the Ponte vecchio . On the 4th floor but with lift access. one of our better stays on our 3 weeks in Italy. 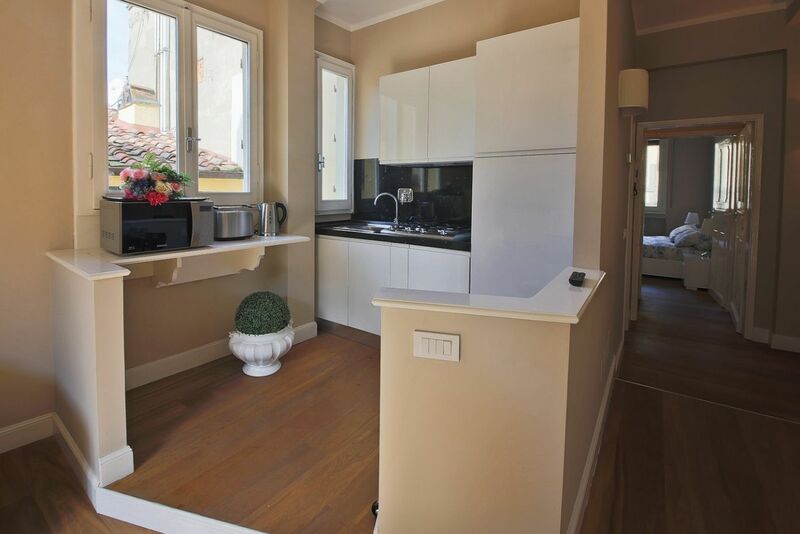 Apartments Florence very good and professional to deal with. Imrovements.... I read one review prior to our arrival in mid May and the outside noise was mentioned. 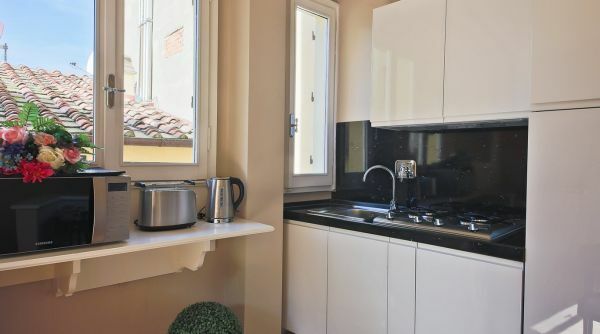 ( and yes we understand this is to be expected in inner city).We did find that there was a lot of noise from the street below the bedroom..and ended up closing the windows and putting on the aircon..and this mostly eliminated the problem... A great stay in Wonderful Florence.. 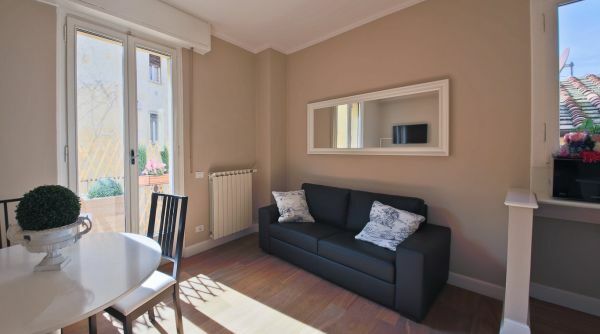 This apartment was perfect for our three night stay in Florence. It's on the opposite side of the river from all of the crowds, but very close walking distance to get to all of the sites. We were there on Friday, Saturday and Sunday nights, and Saturday was very loud, lots of people out in the street very late, but the other two nights were quiet for sleeping. This apartment is very simple, no pictures on any of the walls, very basic furnishings, it's not terribly "homey" but it was still quite comfortable. It would be comfortable for three people, but any more than that and it would feel very tight. 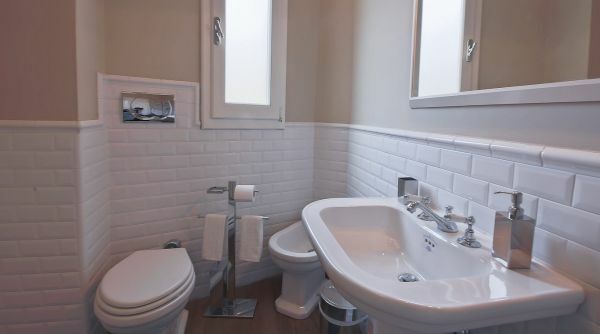 The bathroom is small, no counter space or hooks to put any of your toiletries, but the shower was good sized and the water pressure was excellent. We did not cook at all, so I can't comment on the kitchen amenities. The mattresses were firm, typical of Europe. 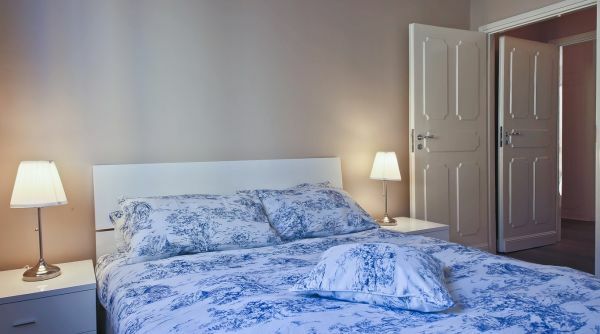 One bedroom had a king bed and the other had a twin-sized day bed that would not hold a very tall person because the mattress was wedged in on both ends. There was a rollaway bed in the closet, but we did not need it. There were hairdryers, very nice ones, an ironing board, and miscellaneous cleaning supplies. 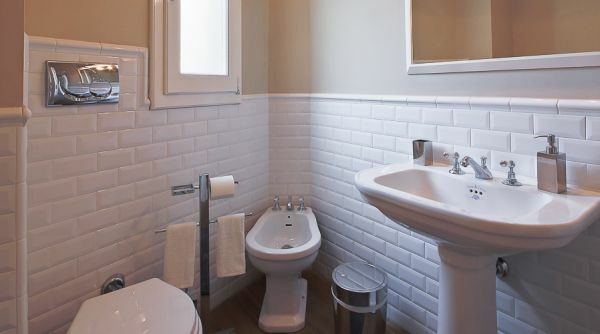 The apartment was also furnished with plenty of toilet paper, and soap/shampoo, this is not the case with many non-hotel rentals. Working with Apartments Florence was a dream, they were very efficient and responded to all of my questions promptly before I arrived. They had a representative at the apartment when we got there and he gave us an excellent orientation, including telling us about important sites and good restaurants and providing us with a map.